Are you looking for the very best discounts and deals on Pampers diapers and wipes on Amazon? 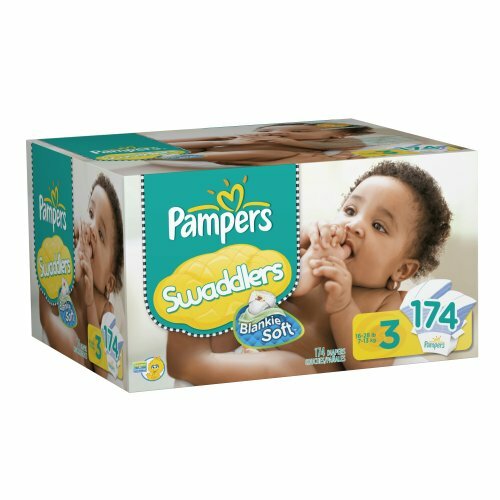 Just follow this simple system to get huge discounts on Pampers Diapers from Amazon with FREE Shipping right to your door. Kelty Backpack Style Child Carrier just $147 Shipped!